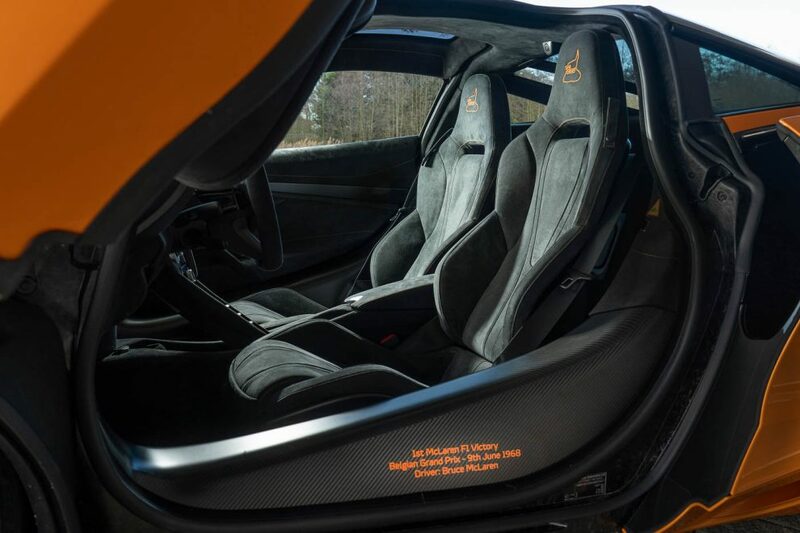 McLaren Special Operations (MSO) have built a three-car only special to honour McLaren’s debut Formula 1 victory in the 1968 Belgian Grand Prix at Spa-Francorchamps, with company founder Bruce McLaren behind the wheel. Half a century later, the McLaren 720S Spa 68 Collection pays tribute to the achievement by echoing the colour of the 1968 race car. 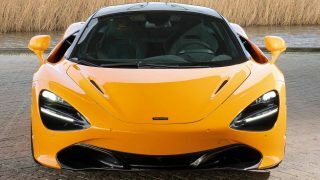 Commissioned by McLaren Brussels, only three units of the 720S Spa 68 Collection rolled off the production facility. 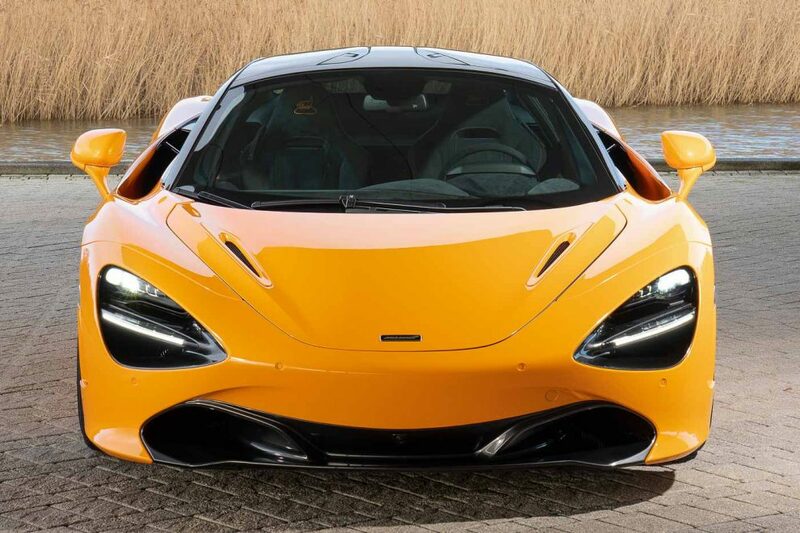 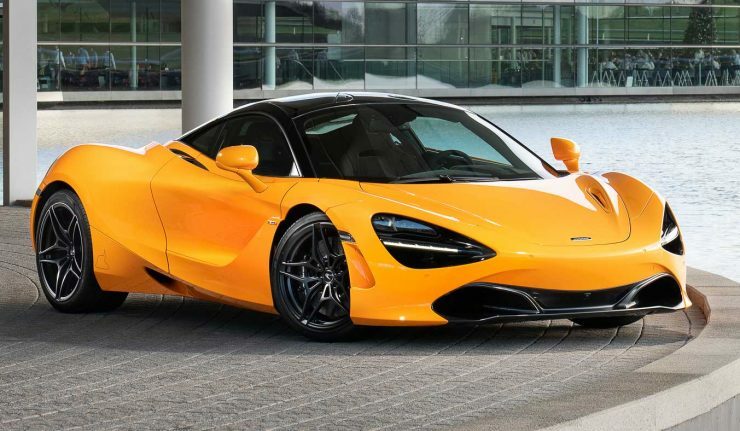 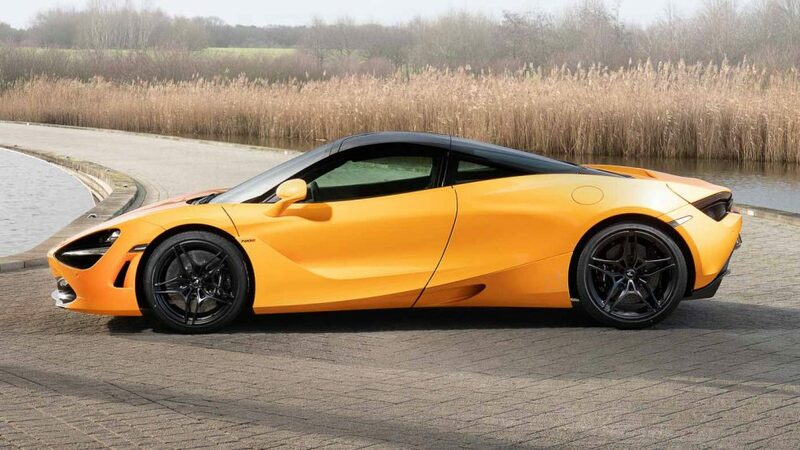 The limited edition 720S wears the MSO Bespoke Anniversary Orange that reflects the winning race car and rides on a set of MSO Bespoke Satin Black 5 Twin-Spoke Lightweight wheels to contrast against the bright orange paintwork. 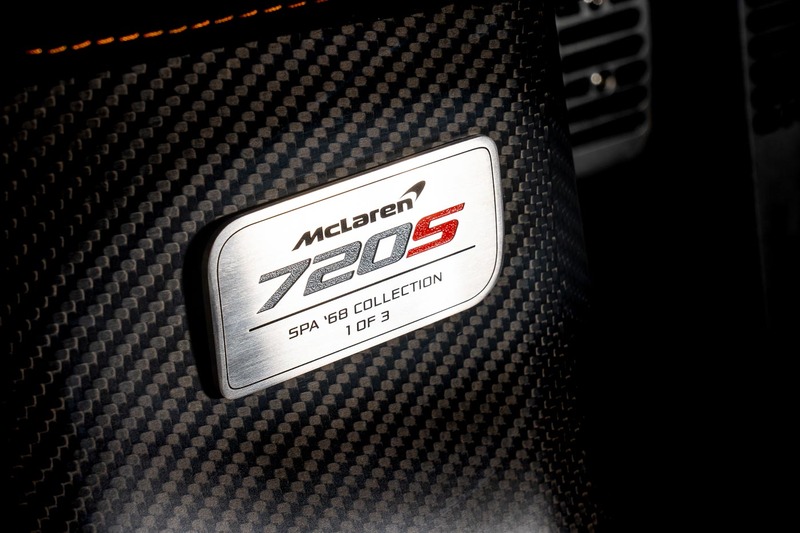 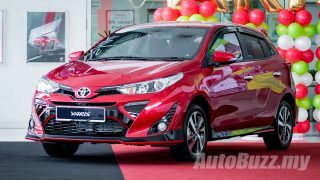 Curiously the Spa 68 Collection comes with black painted front splitters, headlamp covers, side skirts and diffuser and not the extended carbon fibre exterior pack nor the Track Pack available from MSO. 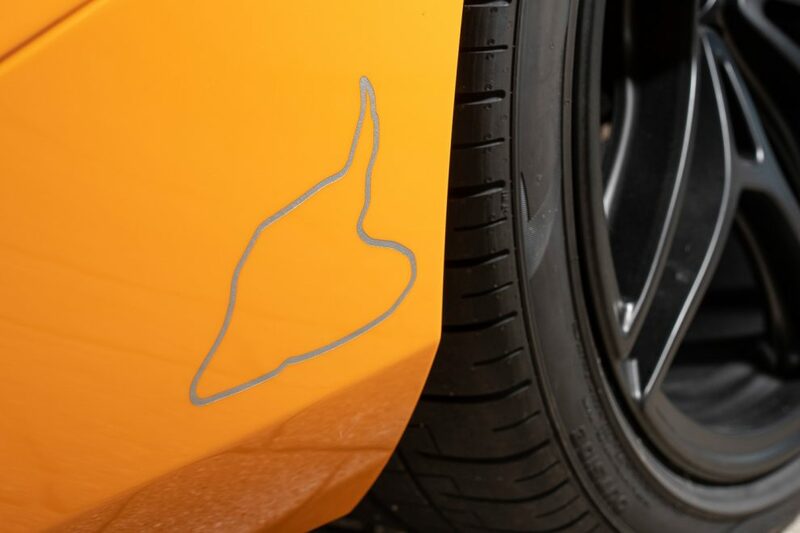 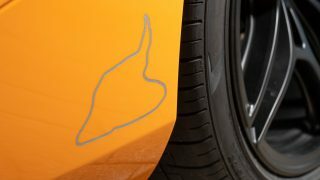 It does, however, get a silver outline of the 14 km Spa-Francorchamps track on the rear wheel arches and a “1st McLaren F1 victory Belgian Grand Prix 9th June 1968 – Bruce McLaren” inscription in the carbon fibre sill covers. 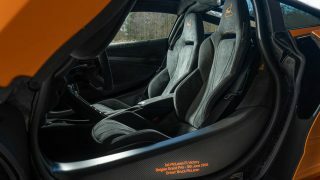 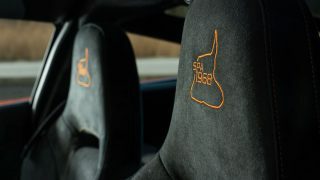 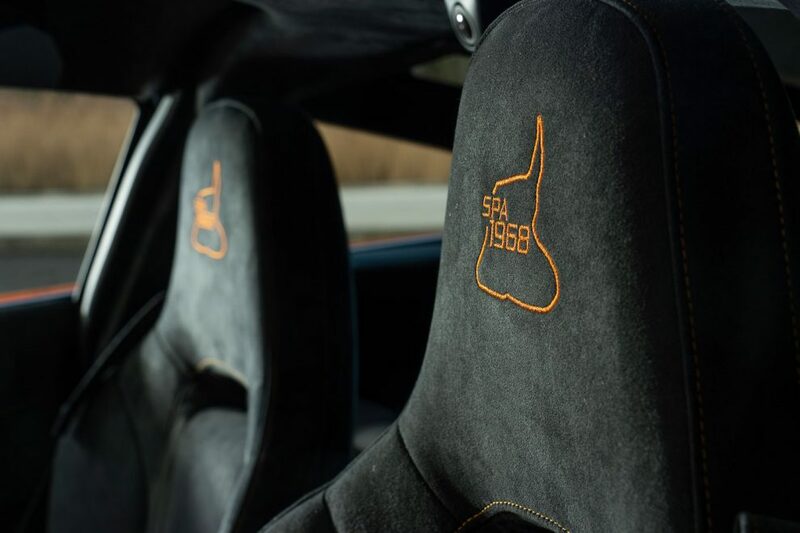 Inside, the black Alcantara upholstery is set off against McLaren Orange topstitching as well as a Spa-Francorchamps track embroidery in the headrest. 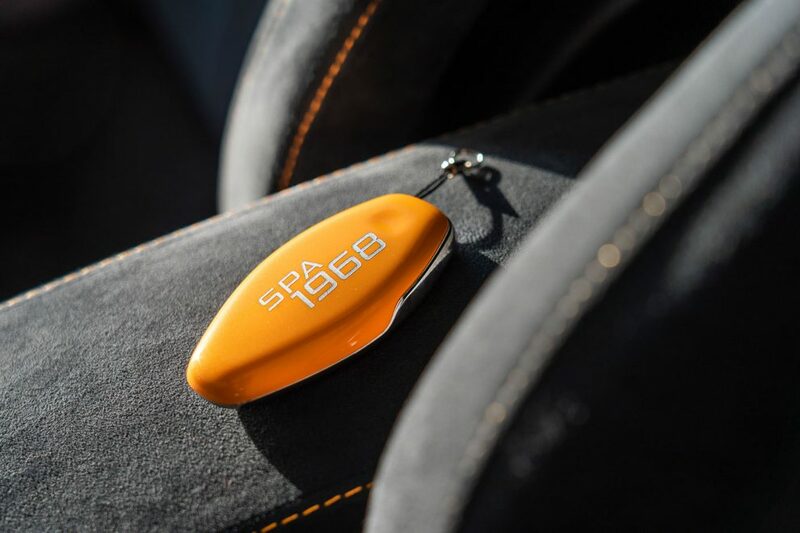 Other touches include a “1 of 3 Spa ’68 Collection” dedication plaque and MSO bespoke keys painted Anniversary Orange with silver “Spa 68” text. 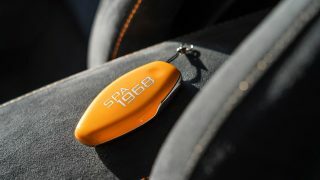 The 1968 Belgian Grand Prix is Bruce McLaren’s fourth Formula 1 career win but his first victory driving his own McLaren car, at that time making him only the third driver to win a Grand Prix in a car of his own design and construction. 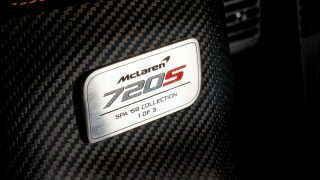 The victory set the McLaren team on a path to eight World Constructors’ Championships and 12 World Drivers’ Championships.